Home » MARKETING MANAGEMENT » What is Product Strategy? How to develop a product strategy? Whenever a new product launches in the market, it is difficult for the company or brand to forecast where the product will reach or how it will shape up. At such times, brands design the Product strategy. The product strategy determines all the steps which a brand will have to take to make the product a success. Alternatively, because this is how a strategy works, the brand also has to decide what to do if the product is a failure of it is not gaining traction in the market. So What is a Product Strategy? 7 Steps to Develop a product strategy – How to develop a product strategy? You can call a product strategy to be the vision of the product. If a company launches a product, then it has a vision of where the product will reach. The product strategy is the bare bone planning of the steps to ensure the product reaches the desired space. Such a strategy helps in setting the right direction for the product. Product strategy helps in deciding the basic elements of a product such as its marketing mix and its design. At the same time, it also helps in targeting the product to the right segment, product line stretching etc. All this will be discussed in the steps to develop a product strategy. 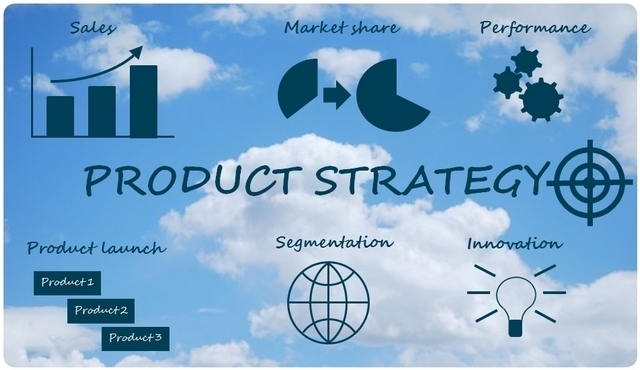 A common terminology used in product strategy is the product roadmap which means the sequential step of events which need to take place to ensure maximum penetration of the product and maximum product adoption in the market. Product strategy helps the formation of the product roadmap. It helps decide the exact steps to be taken in any event to make the product a success. It prepares the company for response by competitors or towards changing market conditions. It helps the company decide the target market and in market penetration. A product vision is formed thereby setting the product on an independent path with a time to time intervention allowing the company to focus on multiple products in a short time. A lot of product analysis is needed to develop a strategy. Besides product, you need to analyze your competitors, the market and various segments so that you can come up with the right product strategy. Here are the steps of Product Strategy. The product is the most important element of the marketing mix. If you have decided on a market segment to target, then product design plays a crucial role. This is because a change in the product brings a change in all the other elements of the marketing mix. 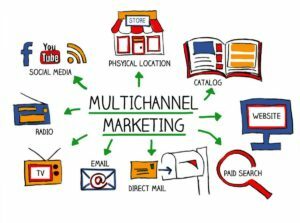 Be it a service or a product, the marketing mix majorly depends on the product for other aspects like promotions, place and price. 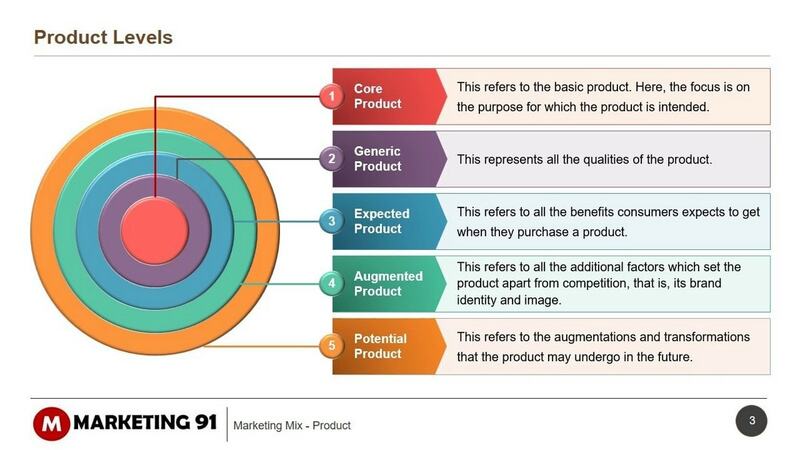 You need to consider the marketing mix while deciding on the product strategy. You also need to consider various aspects of the product such as product line and length, what would be the packaging of the product and what kind of labelling will be involved. In essence, the core aspects of the product and its contribution to the marketing mix is decided in this step. Example – While deciding on an electronics product strategy, you need to decide the various product line and length that a single model will have. You also need to decide the packaging and labelling to use besides considering the effect of all these expenses on the marketing mix. A product has various levels. One of the articles on this site discusses the three levels of a product which includes the core product, the actual product, and the augmented product. The article also discusses examples of the same so if you want to know the three levels of a product then click here. A marketer needs to assume the various levels of a product while deciding the product strategy. 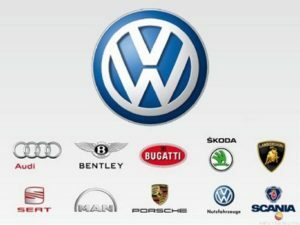 Example – An automobile manufacturer or an equipment manufacturer needs to give service along with the product to the end customer. If the manufacturer does not give service, then the product will not sell. Hence at such a time, the manufacturer has to understand the important role of the augmented product in the product strategy. Without the various levels of the product and their proper implementation, the product strategy can fail. Deciding on the type of product can help you in determining how to penetrate your target market. STP is an important step in strategy but this step will clear your mind on which segment you are going to target because the product is restricted to that segment only. 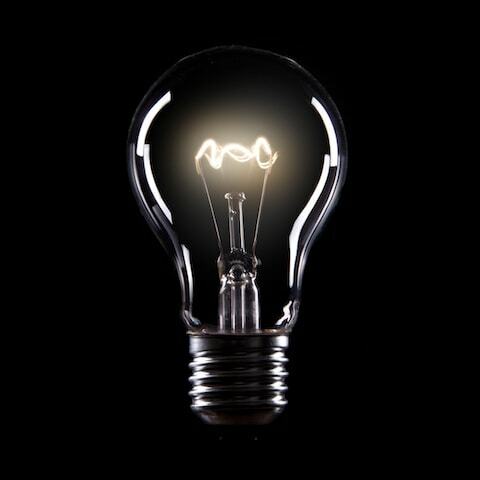 There are various possibilities to differentiate a product or to differentiate services. We have detailed articles on each which you can find by clicking the links above. However, to make it simpler, here are the features which you can use to differentiate a product or a service. As can be seen above, these are critical decision-making elements for any consumer and by creating differentiation at the product level, the product strategy becomes a sound strategy to compete on even grounds with the competitor. Example – American Tourister is known for its durable luggage. The same goes for Woodland shoes. These are brands which have targeted product reliability and durability as a differentiating factor right from the product strategy stage. As a result, their complete marketing strategy is focused towards one direction – Promoting their products as far superior then competition due to the differentiating factors. 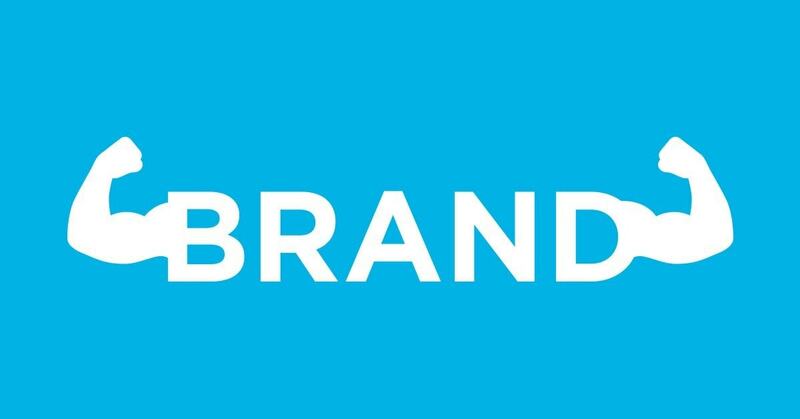 Brand identity and Brand image are important considerations for the success of any company. Naturally, when deciding on the product strategy, you need to decide the brand elements for the product. There can be numerous branding elements involved thereby giving more recognition for the product and accumulating more respect in the market. Example – Victorinox as a brand has several elements which can help differentiate between the genuine products vs a fake one. It has a spring in its swiss knife which makes a distinct sound thereby confirming that the knife is genuine. Similarly, it has symbols on the top of the knife as well as in smaller tools within the knife to differentiate the genuine from the fake. The symbols are unique too thereby clearly helping the customers pick the right product. 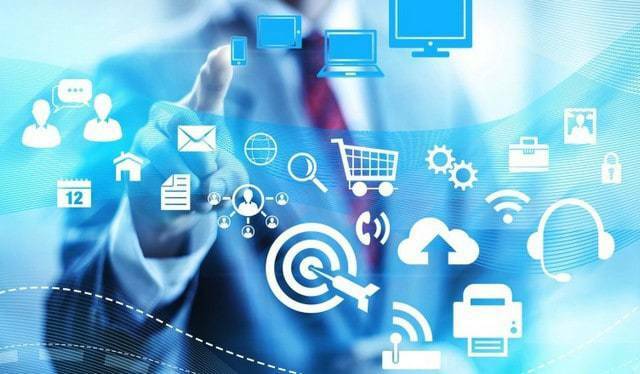 Such brand elements are important for the recognition and adoption of the product in the market and they need to be created at the product strategy and product design stage itself. Quite simply, a computer is a generic product name whereas desktops & laptops are all variants of a computer. The only difference between laptops and desktops is the product design. Both of them have CPU and both have monitors. 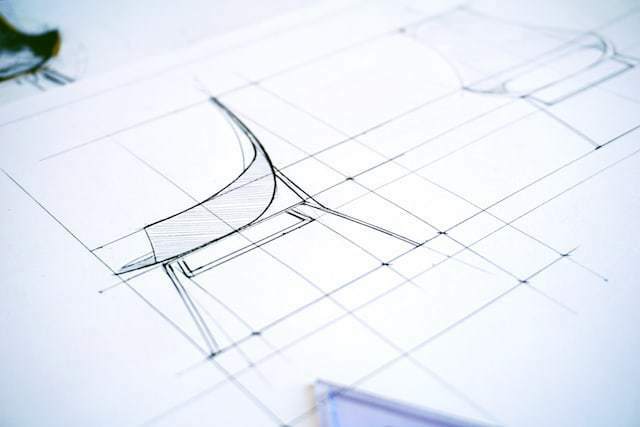 Thus, product design plays a crucial role in the success of a product and should be given due consideration while designing the product strategy. The technology market is built on product design. This is why smartphones have become a major crowd puller because of their differing aesthetics. If we want to talk about product design, we just cannot ignore the fashion industry which is completely dependent on the design of the product to built its brand identity. Fashion labels like Gucci, Armani and others spend a fortune getting the design right. Here is an article on Product design and its influence on the marketing of a product. Sometimes a single product might not make the cut but its product variant might be an instant hit. Take shampoos for example. Most in demand shampoo are the Anti-dandruff shampoo. However, besides this, most of the top shampoo brands have a variety of products on offer with minor differences in ingredients. These are nothing but a combination of the product mix. 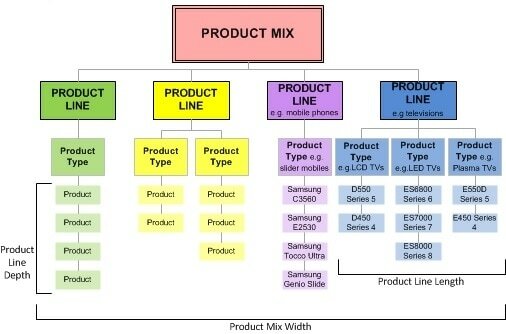 This article explains best what Product mix is and how to analyze it. Various concepts are explained such as the product line length, product line width, product line depth, product line consistency etc. In essence, to cater to all the various types of customers out there, a company can come up with a complete product mix so that each customer is satisfied with different variants of the same product. Because a huge market share is covered with almost the same product, product mix needs to be considered strongly in the product strategy stage. When all this information is in hand, then the timeline matters. At the launch of the product, you need your marketing mix in place. Once you notice the rise of the product, you can decide on the type of product mix you want to introduce in the market to encourage further purchases and to improve brand equity of the product. As said before, a product strategy helps you prepare for the future of the product and to give the right targeted direction to the product. When you have a combination of multiple products and various product mix’s, the product strategy becomes very critical to make sense and to have the right tactics up your sleeve for each product.